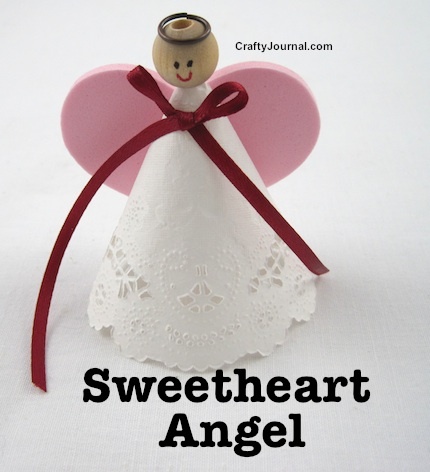 Create a sweetheart angel for your loved ones. This angel is perfect for Valentine’s Day or just to tell someone you care. It would also make a nice birthday or thank you gift – or just “I’m thinking of you”. 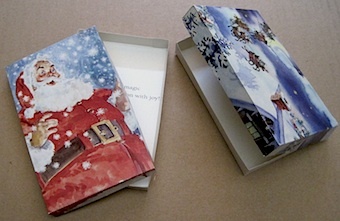 I think it would also be lovely for someone who is recovering in a hospital or nursing home. 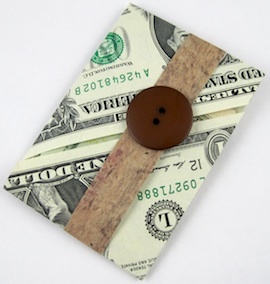 It is an easy project, and could be made by kids, who could give one to their Mom or Grandmother for Mother’s Day. Foam Heart – Large enough for wings. 1 Wood Bead – Large enough for a head. How to Make a Sweetheart Angel. 1. Cut a doily in half. 2. Shape a half doily into a cone, overlapping the bottom edge by about an inch or so. 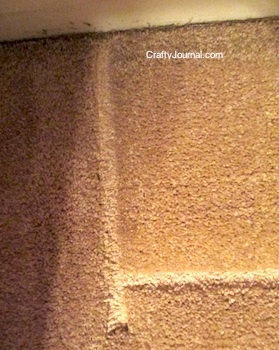 Glue the edges together or use double sided tape. 3. Coat the wood bead with white glue mixed with a bit of water and let dry. This will keep the ink from the eyes and mouth from running. 4. 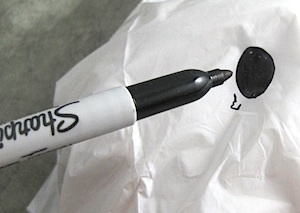 Using a Sharpie or other marker, draw eyes and a mouth on the bead for the sweetheart angel’s face. 5. Twist the point of the cone slightly and push the bead down on it. When you have a good fit, put a little glue inside the bead and place it over the point of the cone. Make sure the seam of the cone is at the back. 6. Attach the angel to the foam heart, making sure the point of the heart is high enough that the cone sits evenly. 7. Put a bit of glue on one side of the jump ring and attach it to the top of the angel’s head for a halo. 8. 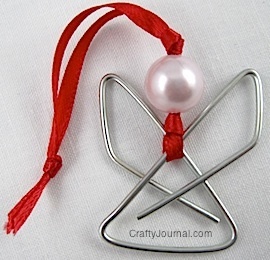 Attach a tiny colorful bow under the sweetheart angel’s neck. So sweet!!! Lovely idea! Thanks so much for sharing the great tutorial! Would love to have you visit me sometime. This is really cute little angel craft! Very sweet idea. Thank you for sharing at TTF. I have been seeing so many crafty things to do with doily lately…so cute. My little girl would love making these. very adorable and cute. Just want to say hi. I found you at BTHHH. This is so sweet! I love the heart wings! Thanks for sharing at One Creative Weekend! Una bonita idea y además fácil de hacer. Para regalar en cualquier momento y arrancar una sonrisa. Awwwwwww! What a sweet little angel. What a cute little angel and fun craft! Thanks so much for sharing your creative project with us! Visit us again next showcase next week! Such a pretty angel! A nice simple craft! So cute! I’m thinking this would be perfect to do with the kids next Christmas. Found you through the bloghop & following you! This is such a sweet project! Thank you for sharing it! I’m going to make some of these with my children. Wonderful! I’m your newest follower! She really is a lovely little angel! Thanks for joining us at Playing in Paradise this week! Adorable angel and a wonderful tutorial. Thanks for joining in our 100th Challenge Celebration at Scrapbooker’s Paradise Playing in Paradise Challenge. I have a ton of these paper doilies. 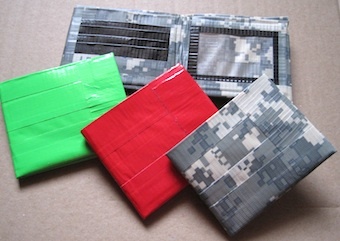 These would be nice for the kids to make and bring to our local nursing home. Thank you for sharing on Fluster’s Creative Muster Party. This is so sweet! Thanks for sharing it! Have a great week! Adorable little angel, it is a great tutorial. Thank you for joining us for Playing in Paradise 100th challenge. Your angel is so cute. Thanks so much for sharing at Wednesday’s Adorned From Above Blog Hop. Oh, that is sooo sweet! Thank you for sharing it. That is lovely and very creative! Thanks so much for linking up to SHOW-licious Craft Showcase!! So sweet and you did a nice job with your photos too. Thanks for sharing. So adorable — like the idea of sharing it as a get well gift! Thanks so much for linking on Busy Monday! Love your angels…gorgeous and beautifully created. What a sweet angel. I’ve never crafted with a doily to be a “dress” before….definitely something to remember. I’m so glad you shared this at Loving Valentines Day! These are so sweet! Thanks for showing us how to make them. I am visiting you from over at Pamela’s blog. So cute! These would make great ornaments, too. That is so cute. What a sweet gift idea. She is so cute! 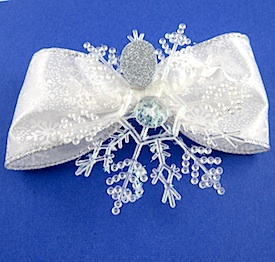 Perfect little gift for a bunch of occasions! Thanks for linking to the In and Out of the Kitchen Link Party. Hope to see you next week. Hi, just over from 2 crochet hooks link up and the sweetness caught my eye! That is so adorable and really easy to make. I’m pinning this idea. Thanks for sharing. totally adorable and loveable and sweet! I wouldn’t mind a few of these scattered around sharing the love! Thanks for linking to Snickerdoodle Sunday! 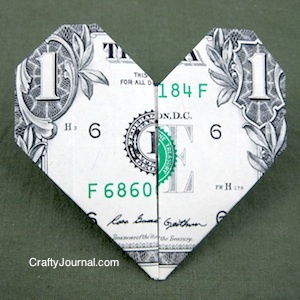 This is such a wonderful little craft for future Valentines projects! Thanks for sharing! This would make for a super cute kid’s project at church! Thanks SO much for sharing & linking up to Hit Me With Your Best Shot! Hope to see you again soon! Oh, how cute!! I love her! Thank you for sharing at Sharing Saturday! And congrats on being most clicked this week! That’s lovely, I think it would make a great Christmas tree topper too!